КБД, известный как каннабидиол, в последнее время все чаще фигурирует на заголовках потрясающих историй успеха людей со всего мира, поющих ему похвалы. Но, несмотря на такой интерес общества, многие до сих пор не знают, что такое КБД. Вызывает ли Это наркотический кайф и опьянение? Правдивы ли эти необычные анекдотические отчеты? Если Вы ищите ответы на эти вопросы, читайте дальше, ибо скоро Вы узнаете, «что такое КБД» и как его можно использовать. So, let’s start right from the beginning. CBD is a type of compound found in cannabis sativa called a cannabinoid. In fact, there are over 100 types of cannabinoids in the cannabis plant, with the most well-known being THC – the bit that gets you stoned. However, and this is important; CBD is not psychoactive in the respect that it doesn’t cause a high feeling. Not only that, the World Health Organisation has recognised CBD as being safe, non-toxic and with very few side effects. Not all strains of cannabis contain high levels of CBD. This is much in part due to the dominance in the last 70 years of the recreational market, which prefers high-THC varieties. 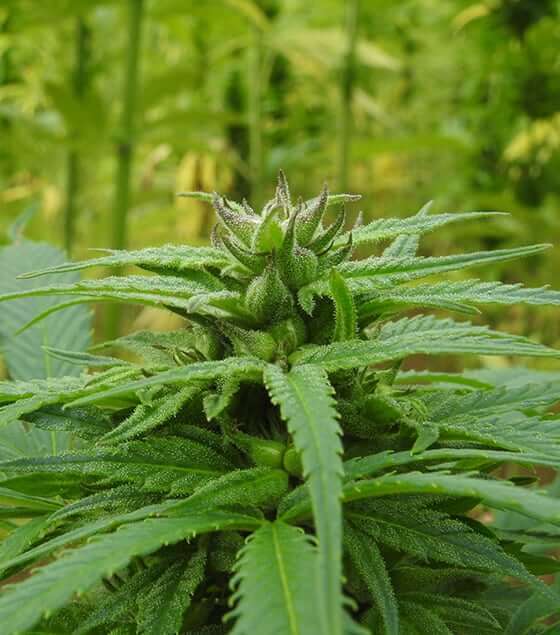 But in the past, wild varieties of cannabis contained a more balanced cannabinoid profile, including CBD, and this is a trend that is returning. 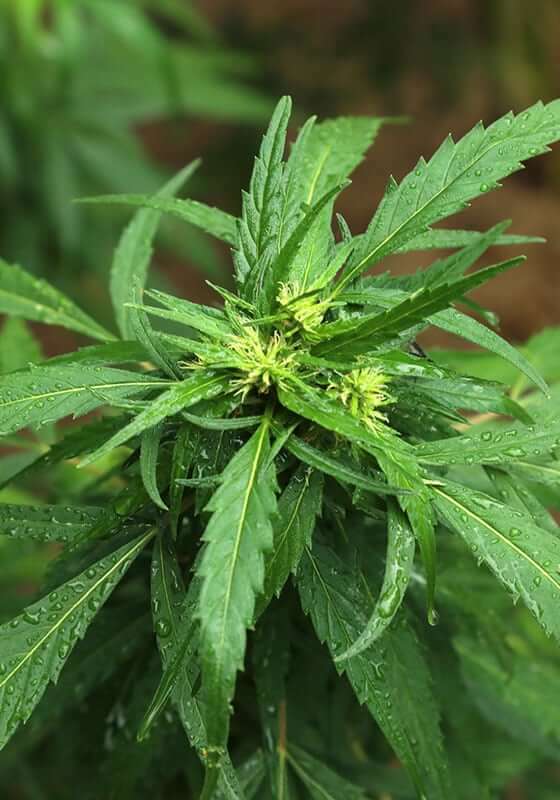 Right now, cannabis remains illegal in most parts of the world thanks to its Schedule 1 status, which claims that it poses a high a risk of abuse as well as having no medicinal value.However industrial hemp, a low-THC/ high-CBD variety of cannabis sativa, is legal. 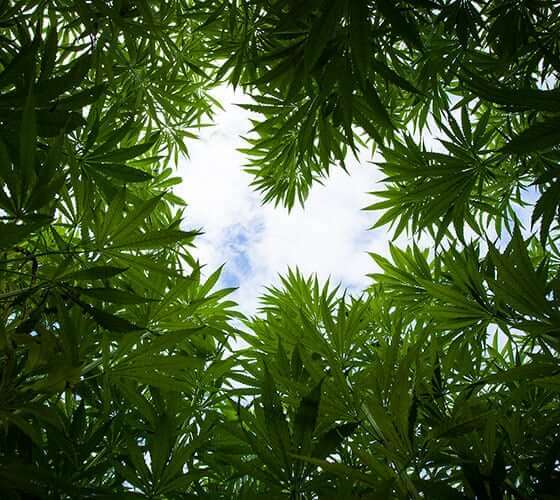 Therefore, most of the CBD oils on the market are derived from hemp. Когда КБД был идентифицирован в 1940-х годах, ученые предположили, что он практически не влияет на организм. В то время основное внимание уделялось изучению ТГК и его фармакологии. К 1990-м годам исследовательская группа во главе с профессором Рафаэлем Мечумамом, признанным предком исследований конопли, обнаружила нечто, что стало известно как эндоканнабиноидная система (ЭКС), и это все изменило. ЭКС – это обширная коммуникационная сеть между химикатами, подобными каннабису, которые называются эндоканнабиноидами и рецепторными сайтами, которые были обнаружены во всех клетках нашего тела. Он известен как гомеостатический регулятор, а это означает, что его основное действие – принести баланс нашим телам и умом. Представьте себе, что это как диммер-переключатель, включающий или отключающий активность, чтобы обеспечить равновесие, которое в конечном итоге является идеальной средой для оптимального здоровья. Обнаружено, что ТГК активирует эту систему, так как он практически идеально подходит для рецепторов нашего мозга и центральной нервной системы, а также частично активирует их в нашей иммунной системе и кишечнике. Но когда дело доходит до каннабиноидов, нельзя предположить, что все они действуют одинаково, и это, безусловно, относится к КБД. Это связано с тем, что КБД не активирует ни один из известных типов эндоканнабиноидных рецепторов. Однако ученые полагают, что КБД действительно влияет на эндоканнабиноидную систему, но косвенно. Они отметили, что КБД блокирует фермент, который разрушает анандамид, ключевой эндоканнабиноид, иначе известный как молекула блаженства. Это означает, что принятие КБД может позволить большему количеству анандамида присутствовать в наших телах дольше, что, как считается, потенциально поддерживает и укрепляет эндоканнабиноидную систему. Currently, most scientific research into CBD has been at the preclinical level on cell cultures created to mimic disease in humans or animal models such as rodents. So it’s fair to say that scientists can’t precisely answer the question, ‘what does CBD do to the body? 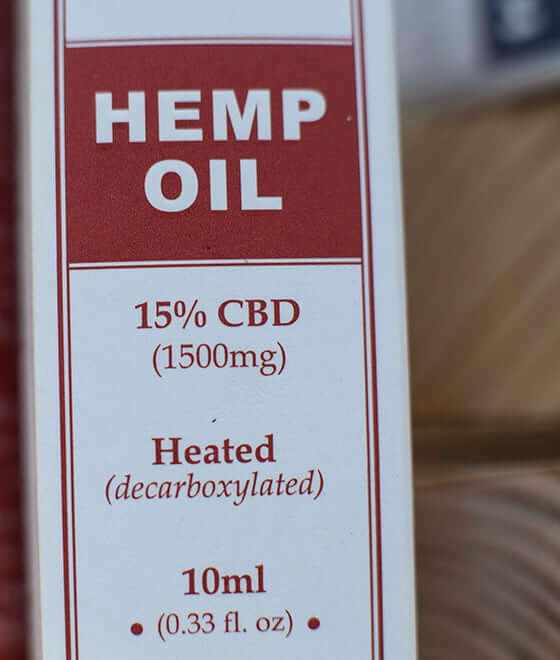 However from these preclinical studies, they have noted that CBD does have an anti-inflammatory effect, which is particularly of interest as chronic inflammation is a contributing factor to conditions as varied as autoimmune disease, neurodegenerative illnesses, arthritis, diabetes, heart disease, depression, and even cancer. CBD’s potential as an antipsychotic drug in schizophrenia has also been studied in humans. CBD was found to be as effective as traditional antipsychotic medication, something that flies in the face of the ‘weed madness’ propaganda of the 1930s. Perhaps the most advanced area of clinical research is in the use of CBD for epilepsy. There have been many anecdotal accounts around the world of children and adults reducing the number of seizures by taking CBD oil. 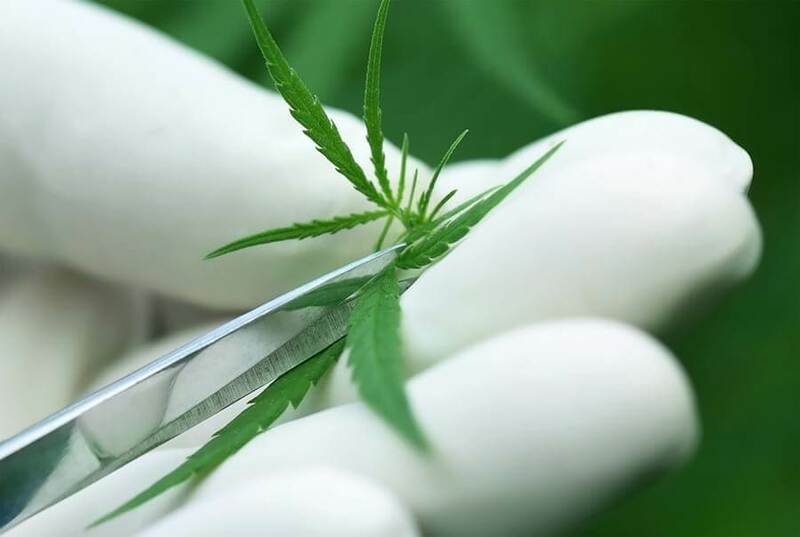 Now British pharmaceutical company, GW Pharma has developed a purified version of CBD that has successfully passed the third stage of clinical trials for rare epileptic conditions Dravet and Lennox Gastaut Syndrome. For more information about current CBD clinical trials research, see this post. Pure CBD or Whole Plant - Which Is Best? With all this talk of the fascinating properties of CBD, it would be easy to think that one should search out the purest form of CBD possible. But again, when it comes to cannabinoids and CBD, the well travelled road isn’t always the best. Most CBD oils on the market are actually what’s known as Full Spectrum CBD Oils. This means they contain not only CBD, but also many of the other minor cannabinoids and terpenes found in the plant. Why is this important? Well, scientists such as Raphael Mechoulam have noticed how, when all the active compounds in the plant are allowed to act together, they create a kind of synergy called the ‘entourage effect,’ whereby the whole is greater than the sum of the parts. This was confirmed in a paper comparing the effects of isolated and full spectrum CBD for treating epilepsy. It found that CBD isolates showed a 43% efficacy in reducing seizures, while CBD-rich extracts almost doubled this at 78%. Not only that, but almost 3 times the amount of purified CBD isolates was needed for seizure reduction compared with CBD-rich extracts and herbal CBD had less than half the amount of reported side effects compared to its isolated alternative. Perhaps the ultimate in full spectrum CBD are oils that also contain the cannabinoid CBDa. What is CBDa, you might ask? 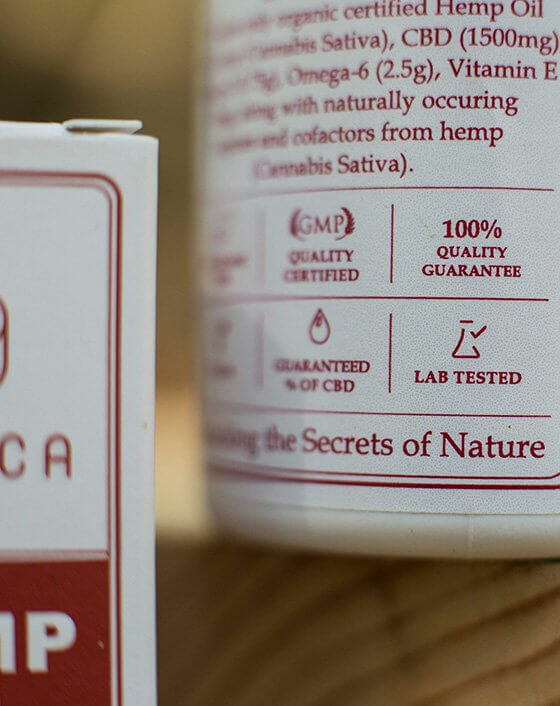 Well, CBDa is the acidic precursor of CBD, meaning that if you examined freshly picked hemp plants, you’d find very little CBD and almost all CBDa. CBDa transforms into CBD through continued heat, a process that can also remove some key minor cannabinoids and terpenes. 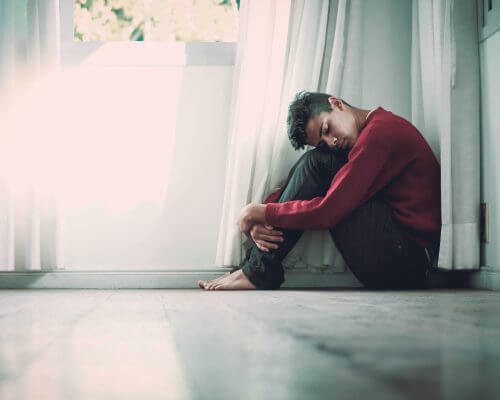 Right now, far less is known about how CBDa works in the body, but it is thought to help quell feelings of nausea, reduce seizures and is also antibiotic. 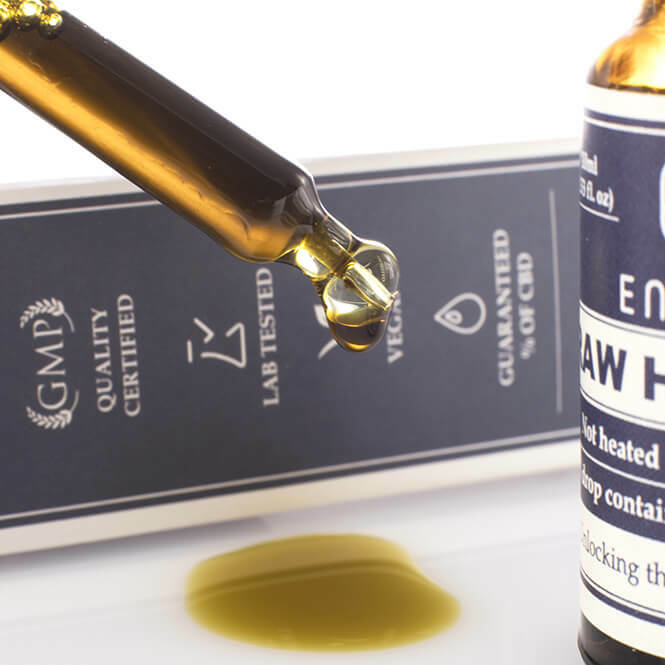 If you are interested in trying a full spectrum CBD oil that also contains CBDa, check out our Raw Hemp Oil range. CBD Sounds Great - But How Do I Choose The Best CBD Oil? By now, you may be interested in trying out CBD and are faced with the challenge of finding the best CBD oil for you. 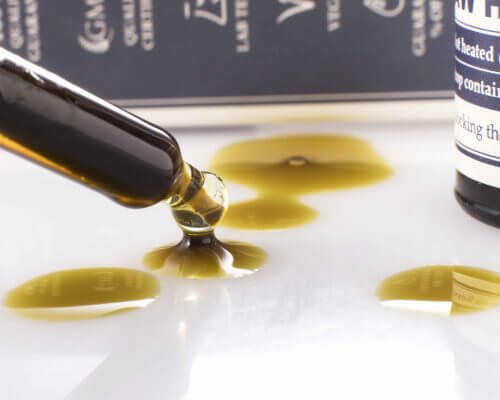 To narrow down your search, it’s important to choose a company that guarantees the cleanest, best quality CBD oil and have the certificates to prove it. We recommend choosing CBD derived from organic hemp which is lab tested to show how much CBD, minor cannabinoids and terpenes are present. Lab tests also indicate whether a CBD Oil Product contains any nasty pesticides, chemicals, heavy metals, or mould. 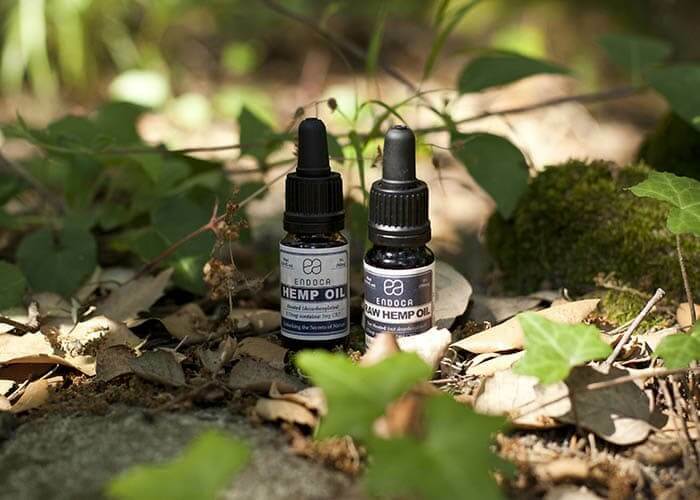 Check that the CBD oil has been extracted using the state of the art supercritical CO2 method, which as well as being the cleanest and safest is also the best at preserving the full spectrum of active compounds from the plant. Choosing a product can often come down to a question of personal taste. CBD Oil Drops are a useful way to gradually build up and control dosage; CBD Capsules avoid the sometimes strong hemp taste; CBD Paste is less filtered, containing parts of the plant sometimes removed such as waxes; and CBD Suppositories offer a good absorption rate as well as being useful for people who have problems swallowing. There’s even CBD Chewing Gum for taking CBD on the go in a discreet way. If you’re still finding it a trial to navigate the world of CBD oil, why not speak to one of our customer service team members via the live chat on our webshop. While they can’t give you any advice for specific health conditions, they can explain the differences between our products and help you come to a conclusion about which CBD oil is best for you. Finally, we recommend checking out this interview with top cannabinoid scientist, Manuel Guzman in which he explains how much scientists really know about how CBD works in the body. What is CBD used for? Find out on our blog!